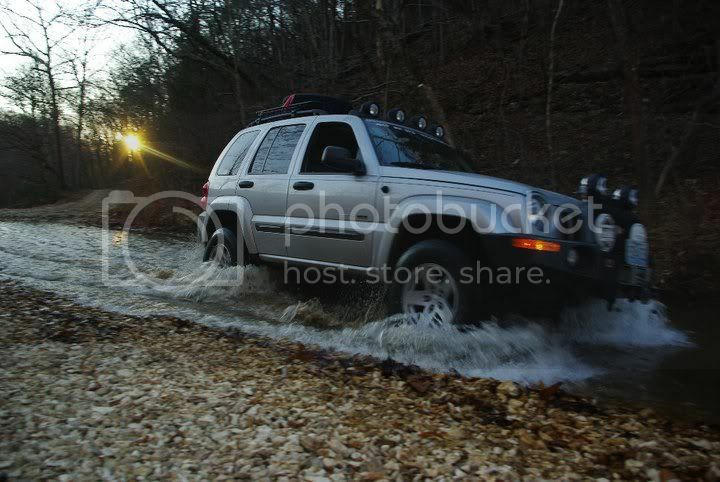 LOST JEEPS • View topic - bored out throttle body, who does it? bored out throttle body, who does it? 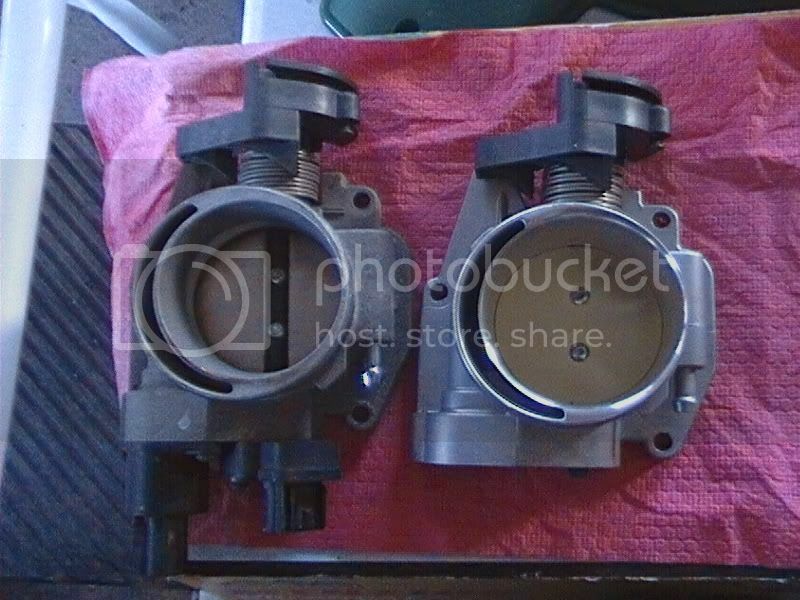 Post subject: bored out throttle body, who does it? How do I get in touch with the guy who bores out the throttle bodies in this site? 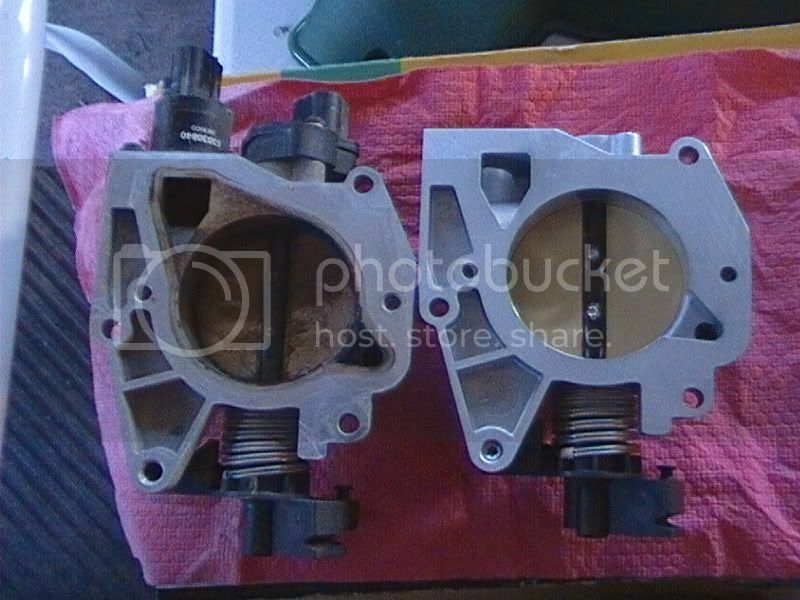 Post subject: Re: bored out throttle body, who does it? What is done to that TB? Is it just porting or is it bored out with a larger butterfly, ported, etc? Looks like good work. I've done a little porting on the old dodge 2.2 turbo engines. I agree for what he's done there, it's worth the price. Noticable improvement? Well there goes my hopes of them being interchangable! "If it ain't broke...it might be after i try this!" So bump to the thread. Anyone have a new link for the tb? The one posted everywhere seems to be dead. Or anyone else in the boring business? You are pretty awesome. Thank you.